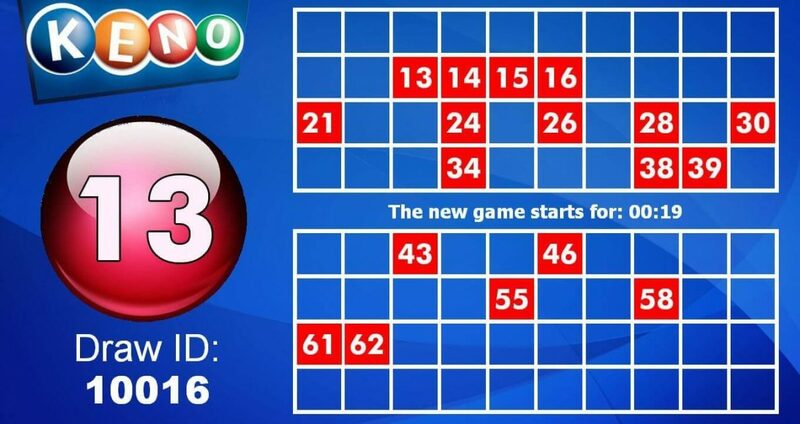 Keno is a game very similar to bingo. 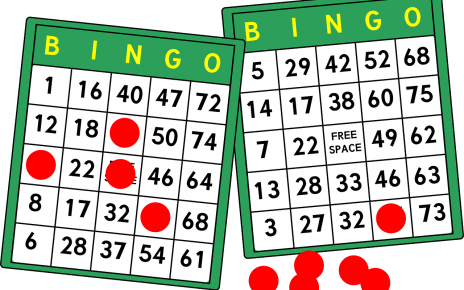 In bingo there are 90 numbers and each ticket has 15 numbers all of which have to be called for the ticket to win. In keno the allowable numbers range from 1 to 80. The keno ticket has all eighty numbers printed on it. The player has to select certain numbers and mark them on the ticket. An upper limit is specified. Usually this limit is between 10 and 20 numbers. Say the limit is 15. The player can mark up to 15 numbers, maybe 1 maybe 10 or maybe 15, depending on his inclination. 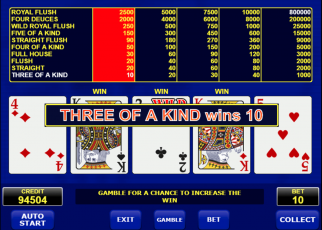 The player also indicates the amount that he will be wagering. 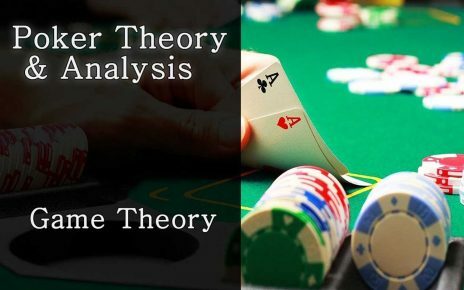 The casino then draws 20 numbers at random. 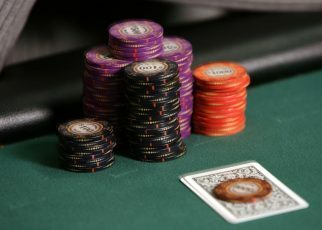 The player is paid out in proportion to his wagered amount and depending on how many of his marked numbers were included in the 20 numbers drawn by the casino. Over the years keno has been played in many ways. 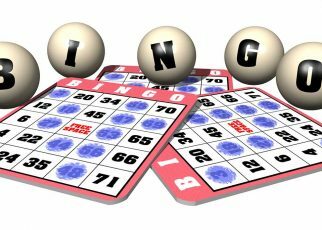 One of the earliest ways was in the bingo hall setting. Player bought their tickets from the booth and they marked their cards. Twenty numbers were called out one at a time and players could match their selected numbers with the called numbers. After all twenty numbers were called, players could collect their winnings. 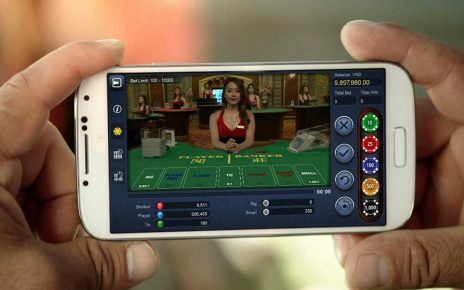 This game was far too slow for the casino environment and electronic technology was used to increase the speed. 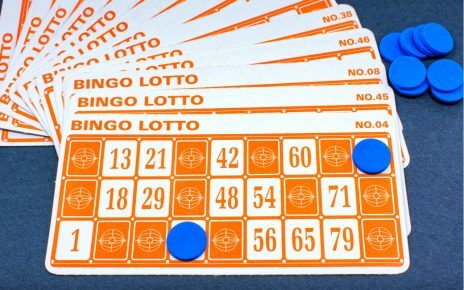 Keno tickets were circulated by “keno runners”, who also recorded the numbers marked by the player. At fixed intervals the 20 numbers were generated by a computer and flashed on monitors in all rooms of the casino. Players could then match their numbers with the called numbers. The keno runners would also collect the winning tickets and cash them. 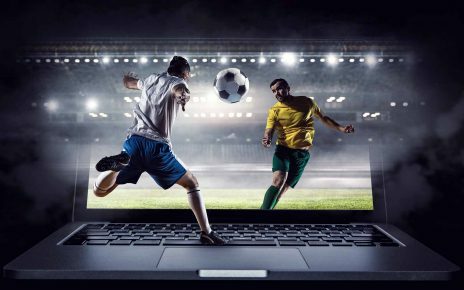 Online keno has increased the speed tremendously by allowing players to play individually without the requirement of group settings. Tickets are generated on line and numbers marked on line. The player then instructs the computer to generate 20 numbers for him alone. The payout is recorded in the players account. This way the player can play continuously without any waiting time.